Want an ergonomic mechanical keyboard? This is about as good as it gets. 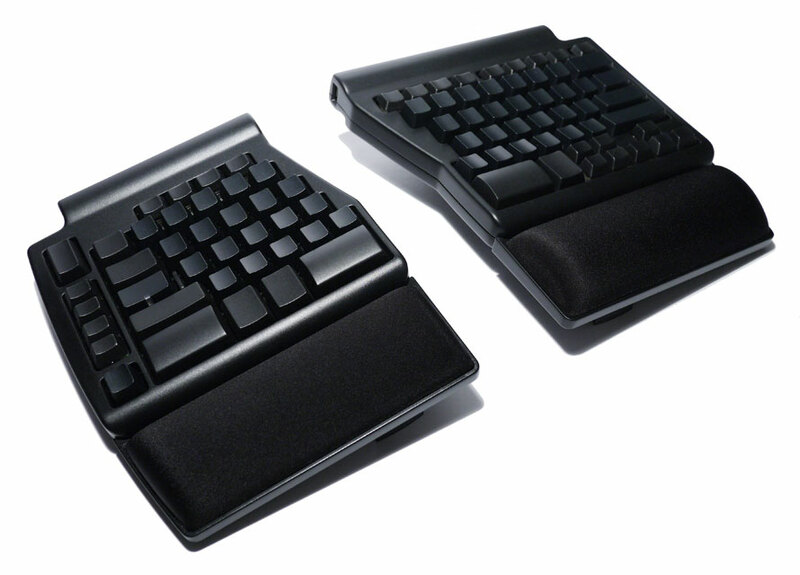 Matias has long been known for its excellent Matias Tactile Pro keyboard line and recently Matias Quiet Pro. I owned a Matias Tactile Pro 4 before and even though I later settled on the Happy Hacking Keyboard Pro 2, I still love the feeling of Matias ALPS switches.